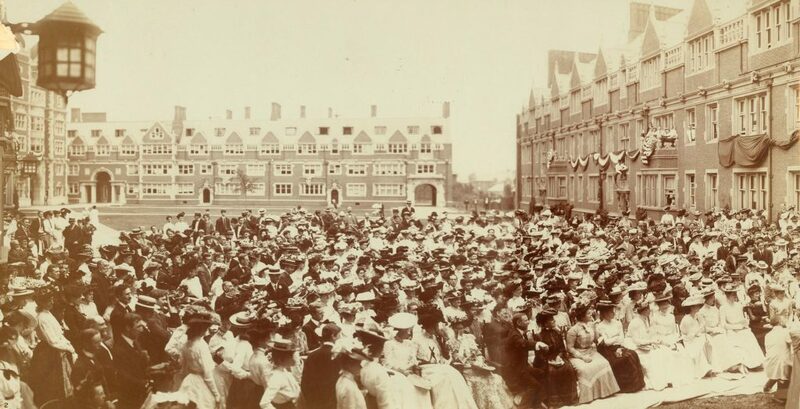 1916 – “Moving Up Day” introduced and named “Hey Day.” All undergraduates – men and women – called to a meeting in Weightman Hall gymnasium, with the Senior Class attending in cap and gown. 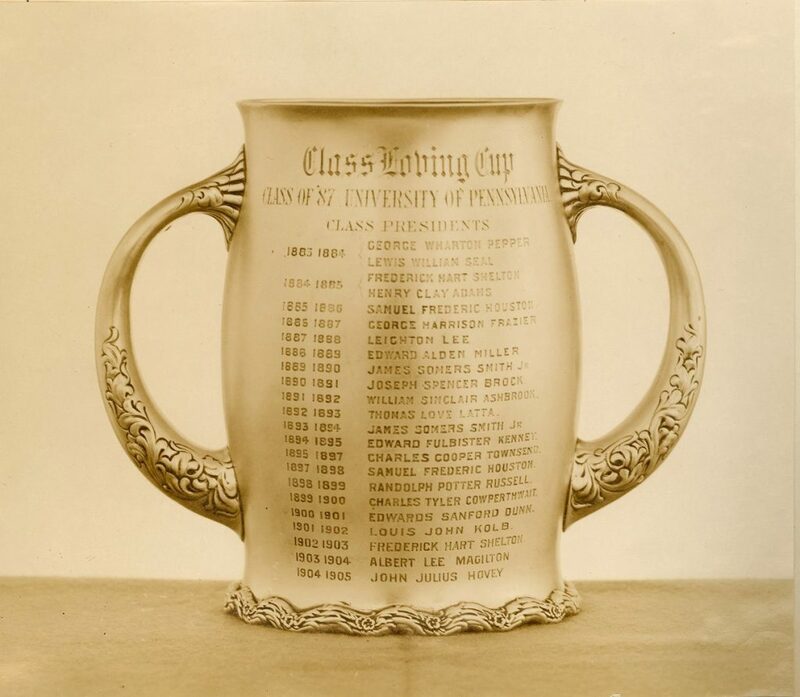 With the Provost presiding, The Record for 1916 was presented to its faculty advisor and each of the four classes “moved up.” The establishment of Hey Day as an official, University-sponsored student activity in May 1916, just four weeks after a student death in the Bowl Fight, suggests that these two events were likely linked. 1931 – Class Day and Hey Day are officially combined into a single celebration known as Hey Day, and Ivy Day was also moved to the same date.